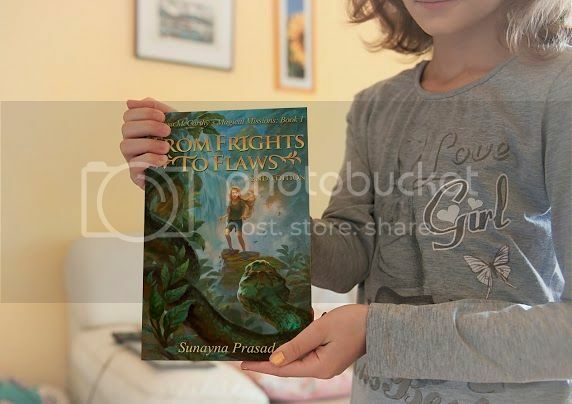 Twelve-year-old Alyssa McCarthy longs for a better life. She lost her parents at age seven and her aunt at nine. Her uncle also enforces unfair rules. But Alyssa discovers something she has never thought existed before… magic. A wicked sorcerer hunts her down. He kidnaps her from her ordinary New Jersey town to Yanowic, an enchanted island in Fiji. 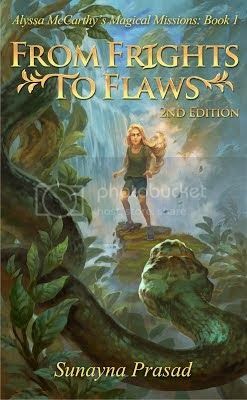 Originally published in 2013, the book has been updated to its full potential with edits, while keeping the storyline the same.